The History of Watt’s Truck Center, Inc.
Watt’s Truck Center got it’s start in New Alexandria Borough in 1935. Bevington J. (BJ) Watt, along with his wife Martha, began a small auto and truck repair service and salvage yard known as BJ Watt’s Garage. In 1939, BJ and Martha added the Willys Overland (Americar) franchise but in 1941, the Federal Flood Project claimed the Watt Property in the process of building the Loyalhanna Dam. The Business was forced to move West of New Alexandria, approximately one mile along Old Route 22 in Salem Township, where the business still resides today. The onset of World War II presented many problems for the Business as Willys Jeeps became hard to get through the dealer network. After the War, the Willys Jeep became a hot seller but sales were hampered by a new quota system created by the Willys Company. The quota demanded that a Willys car, station wagon or Jeepster had to be ordered along with each Willys Jeep. This created a surplus of hard to sell vehicles on dealer’s lots. 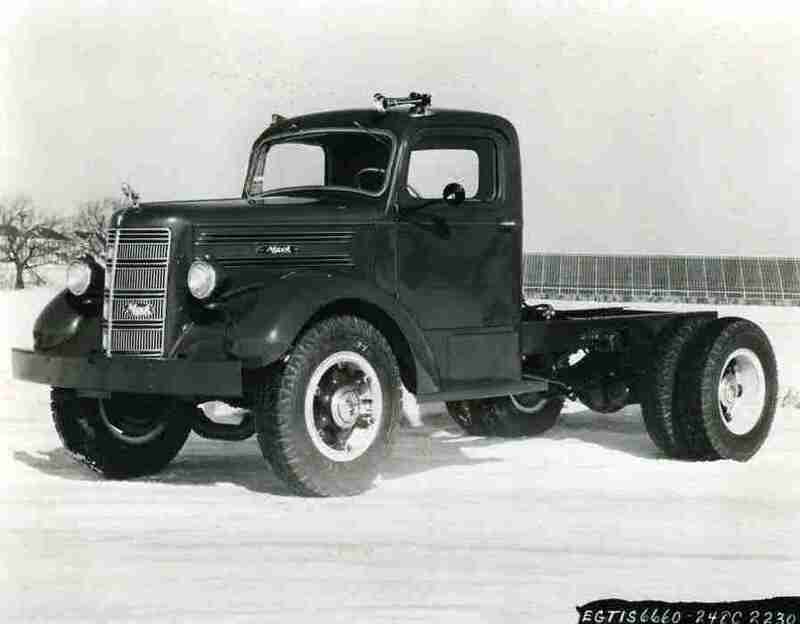 The opportunity to acquire the Mack Truck Franchise came in 1948 so BJ and Martha gave up the suffering Willys Franchise and focused on Mack Truck Sales and Service. Meanwhile, BJ and Martha’s three youngsters were beginning to get into the business. They were Bevington J. (Tim) Watt, Jr., James P. Watt and William O. (Blackie) Watt. As the three boys became more and more involved with the business, the name was changed to BJ Watt and Sons Garage. Truck sales, service, towing and salvage continued to increase for the next 30 years. The business name later changed to Watt’s Mack Sales and became incorporated in 1978. As the third generation of Watts became involved in the business, they spearheaded the addition of a 52 x 60 service shop in 1994. James P. Watt’s children, James P. Watt, Jr., Amy L. Watt and Jerry N. Watt, also continued to increase business opportunities by purchasing Tri-County Mack Sales on Route 66 North of Kittanning, PA in May of 1997. The business is now known as Tri-County Truck Center since the addition of the Volvo and UD Truck Franchises. 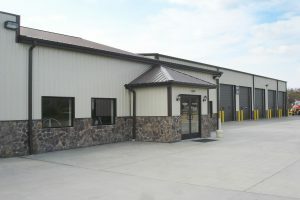 The increased sales and service of three major truck brands required the construction of a 60 x 80 building expansion that was completed in 2007. James P. Watt’s children also purchased Watt’s Mack Sales, Inc in 2006 after the surviving brothers, Jim and Blackie, retired. 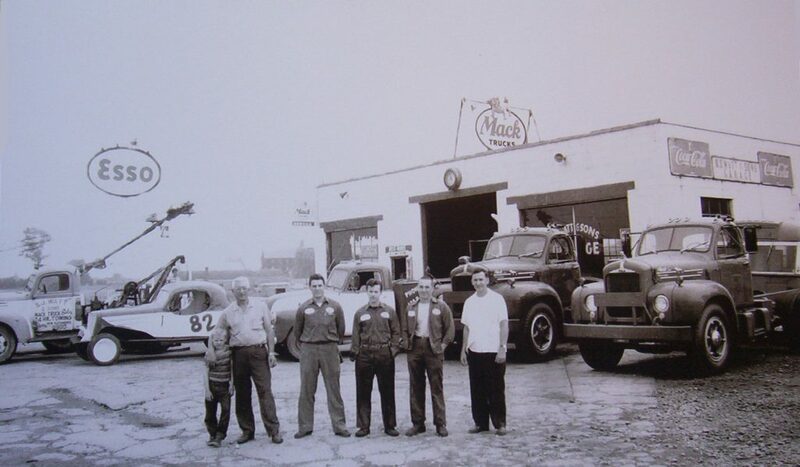 As interest in restoring old Mack Trucks increased in the late 90’s, another page was created in the Watt Family History. Parts Manager at the New Alexandria location, Barry Holden, Jr., began searching, locating and stocking new old stock parts for older Mack Trucks and soon word spread around the world that Watt’s Mack was the place to find hard to get restoration items. Barry even had no longer existent parts reproduced by many of the original vendors in order to supply the increasing demand for these parts. Another phase of the business and a testament of Watt’s love for vintage trucks was started in 2008 when the First Annual Truck Show debuted in Mid September. It was a huge success and since then, each of the annual events have grown in size. The 3rd Annual show, held in August of 2010, had over one hundred vehicles on display and hundreds of spectators attended. Plans for future shows are already underway! The Watt Family continues to expand as the opportunity to purchase neighboring property from the Loyacona Bros. arose and enabled the Watt’s to move their old truck inventory and salvage storage area across the road and in turn, increased the Parts, Sales and service area for visiting customers. The Forth generation of the Watt family is becoming involved in the business as Stephen J. (Steve) Watt, son of Jim, Jr., is working part time in the New Alexandria location as school allows. 2010 also marks another milestone in the continuing history of Watt family with the addition of the UD Trucks Franchise at the New Alexandria Dealership. Adding another franchise required yet another name change so in July 2010, the business became known as Watt’s Truck Center, Inc. Even bigger things are being planned for the future as this story continues to unfold. 75 years after BJ Watt started a small business in New Alexandria, his family continues to serve their customers with legendary customer service as well as top quality trucks, service and parts plus they have the skilled employees and state of the art technology to accomplish this for many more years to come!